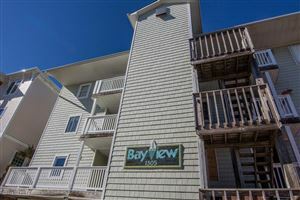 Bayview Manor is a small canal front condo complex in Carolina Beach that features assigned boat slips and parking. Residents can also stroll to the beach, which is only a block away. These units have full kitchens and combination dining areas, so they could work as full-time residences or second homes. Click on the listings below to see pictures, features, amenities, school information, and more. Interested in viewing a condo or have questions? We can help you with this complex or any other in the Greater Wilmington real estate market. Please don't hesitate to contact us.